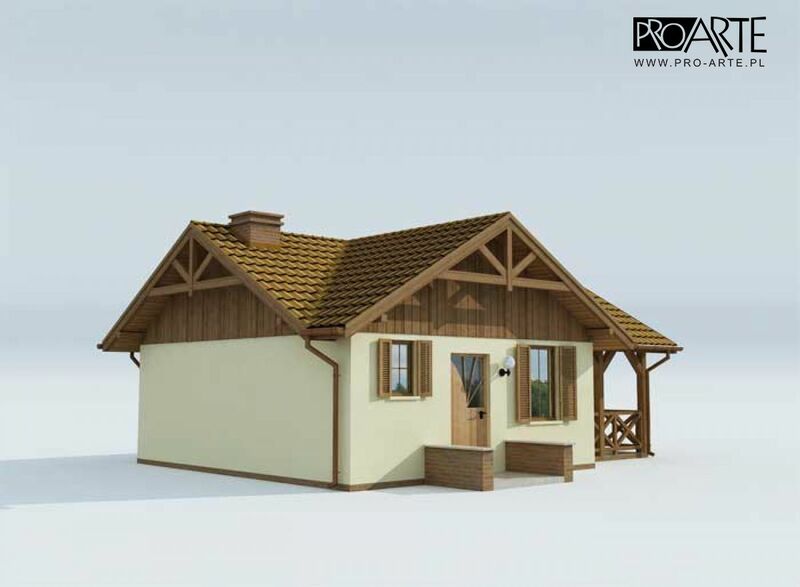 Affordable to build and it’s not difficult to maintain, small houses come in many different designs, styles, and floor plans. 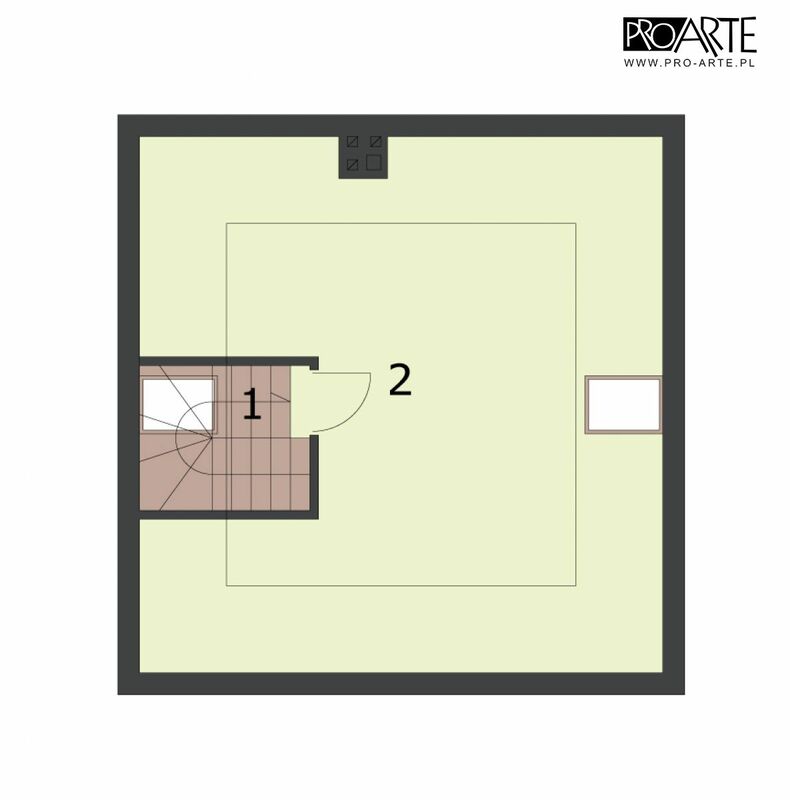 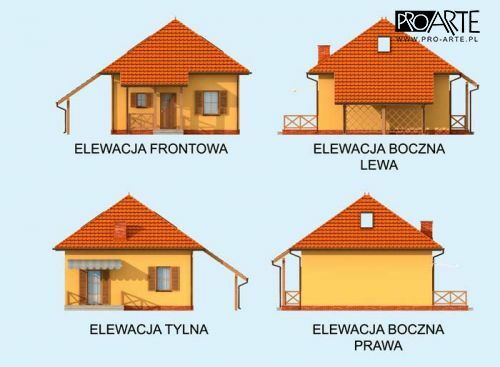 The definition of small varies from person to person and place to place, but most of the houses in this category are above 45 square feet. 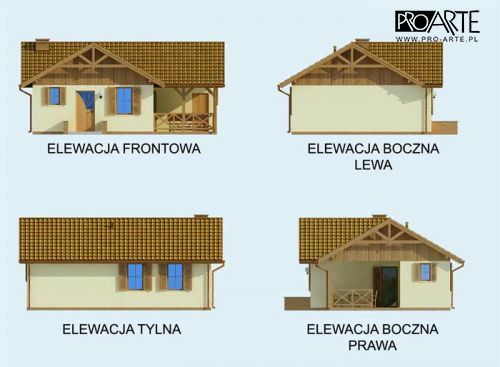 These simple houses are affordable to build. 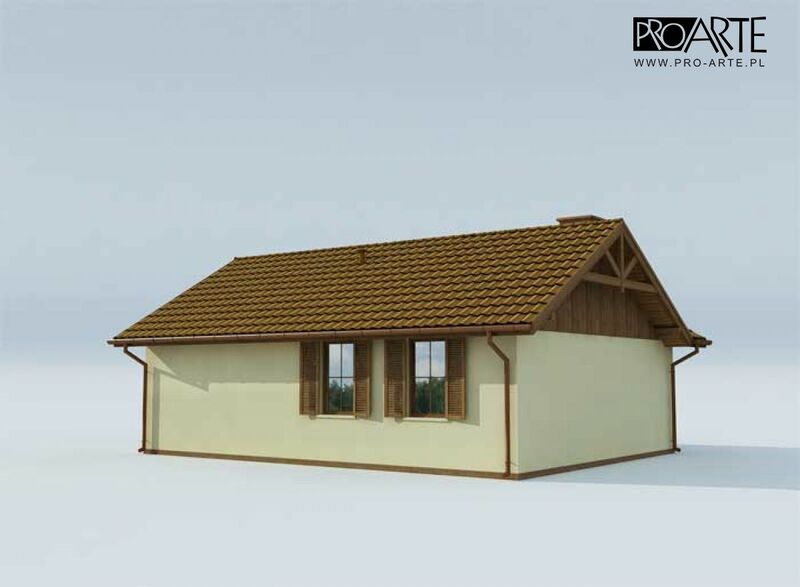 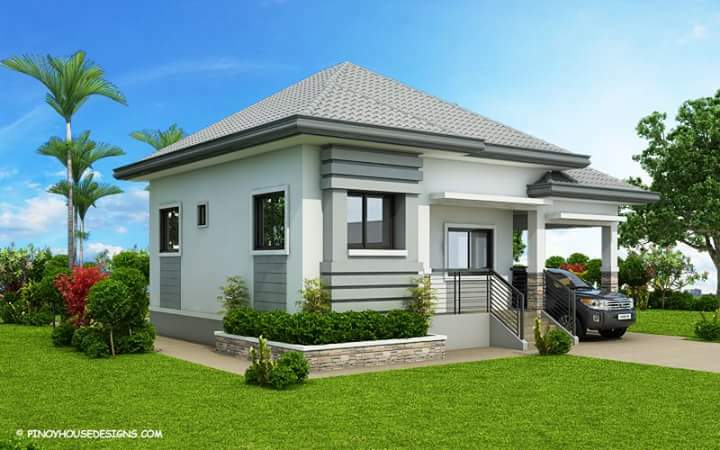 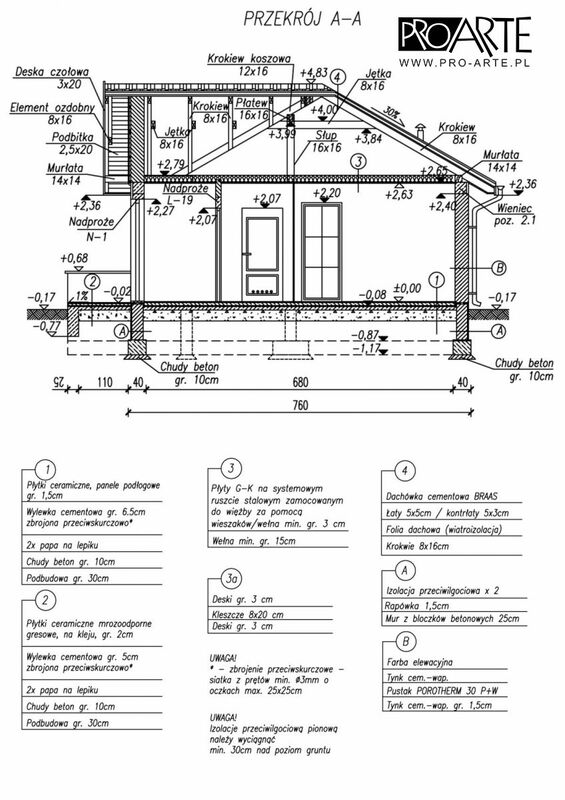 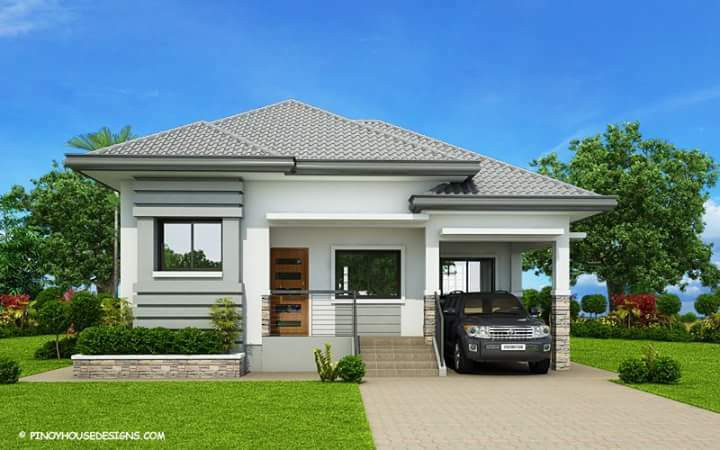 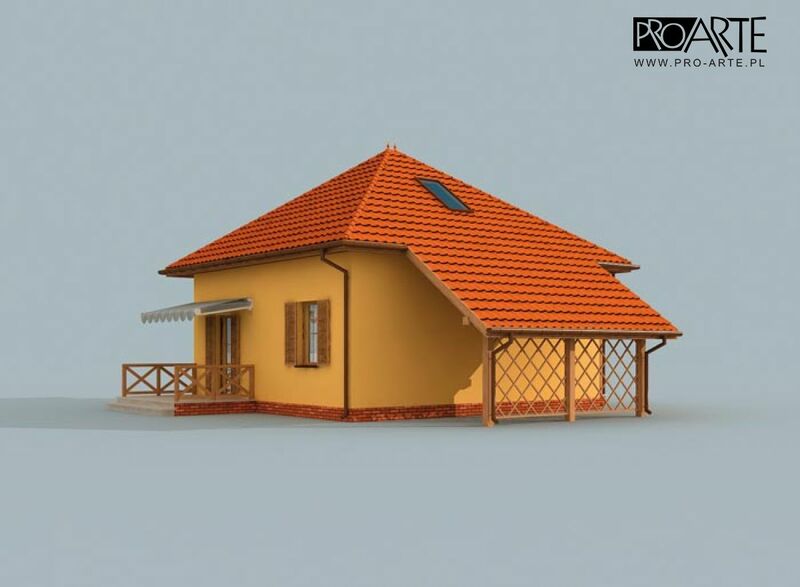 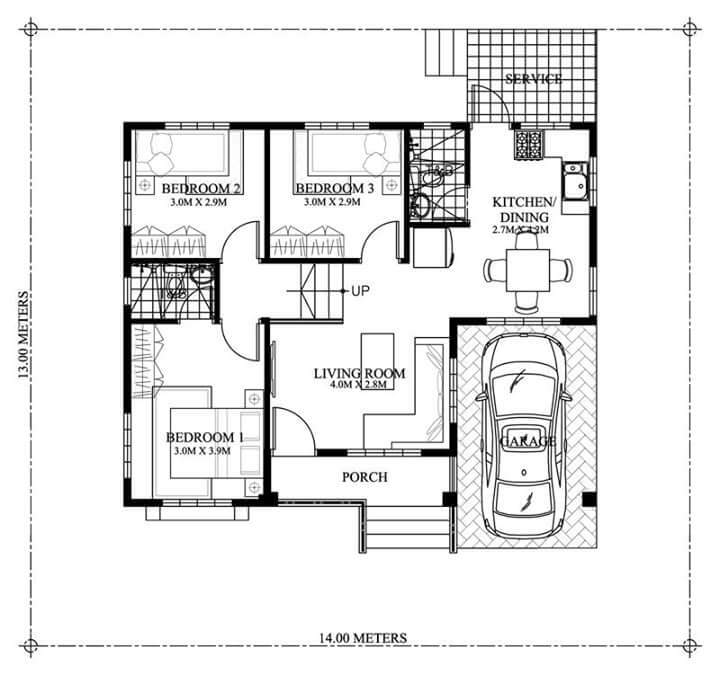 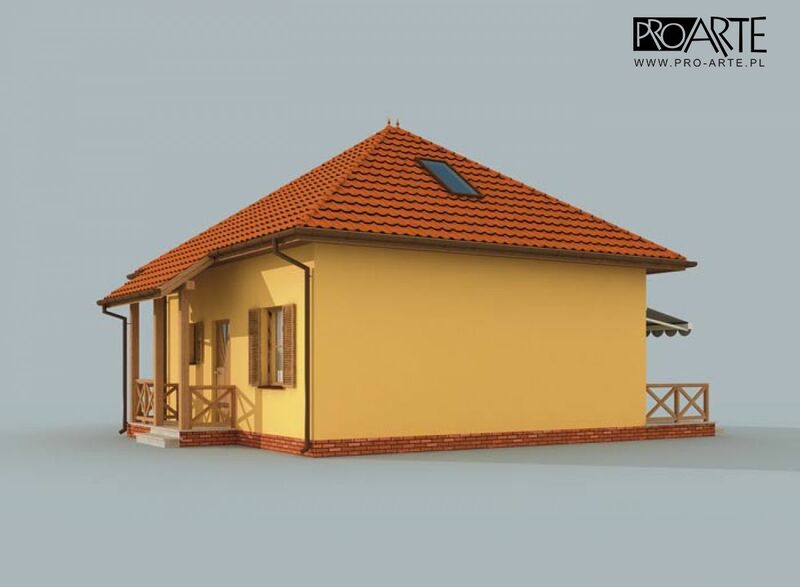 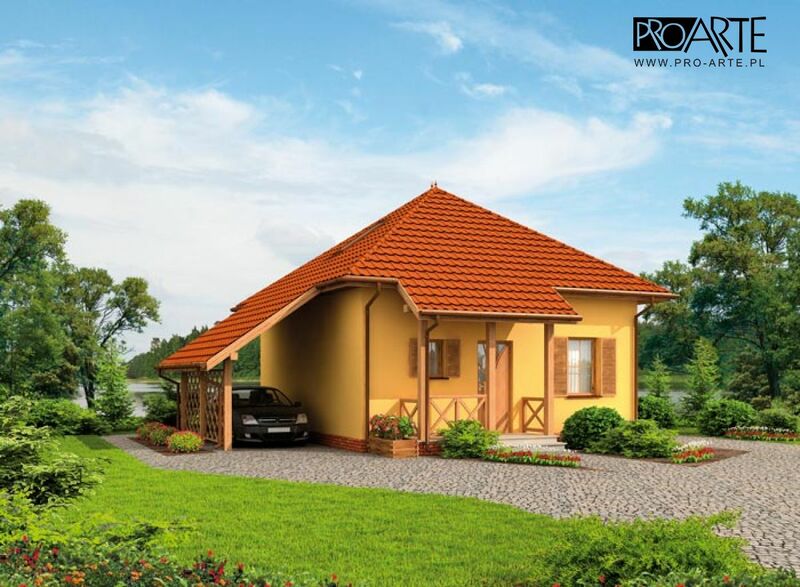 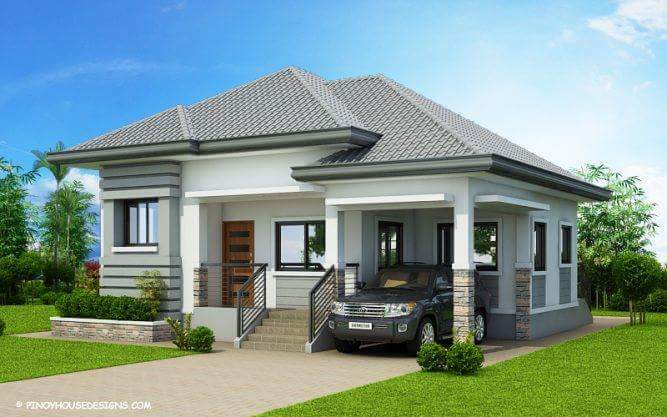 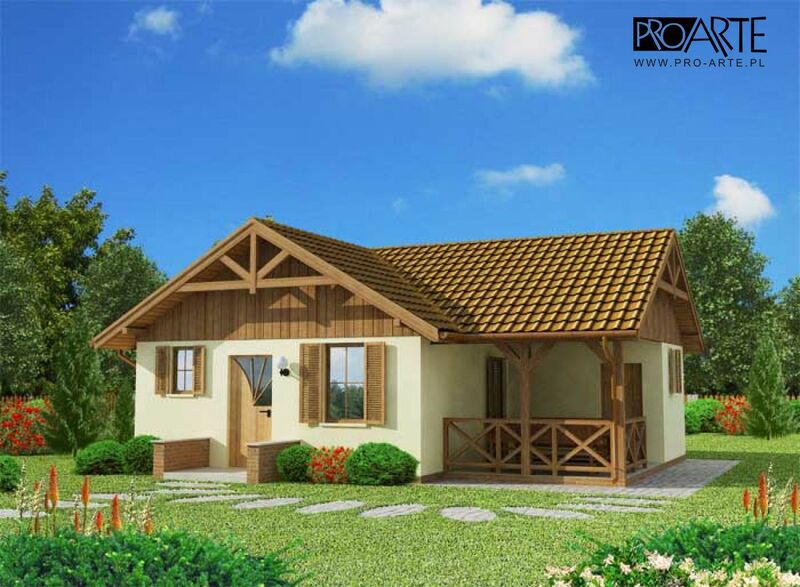 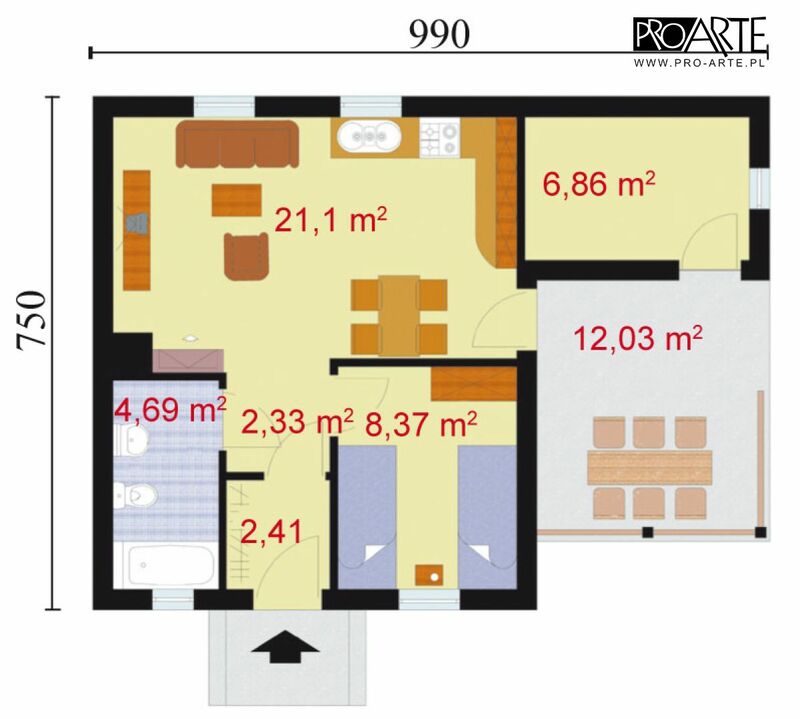 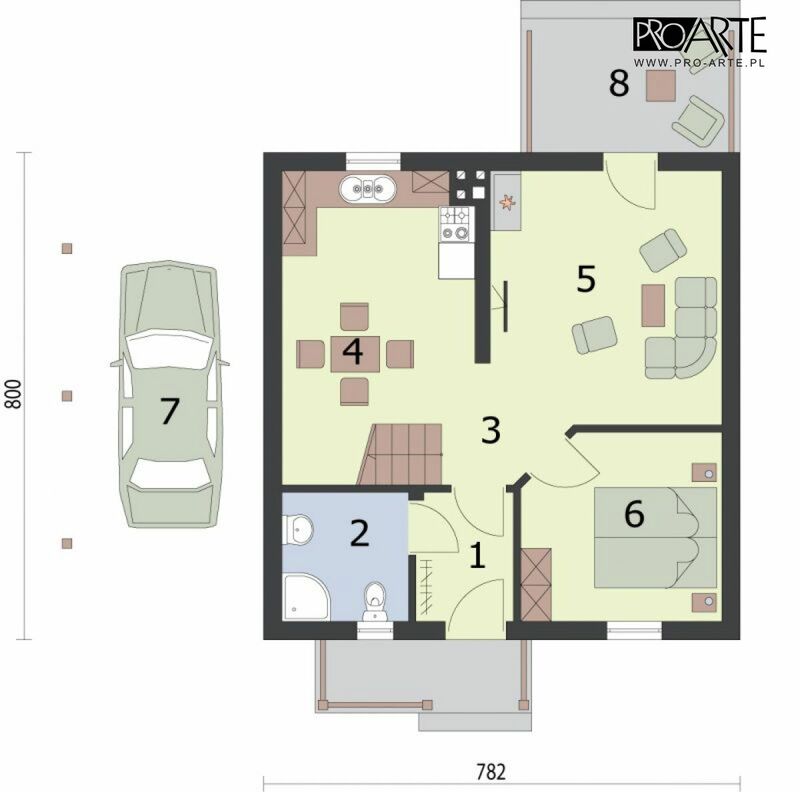 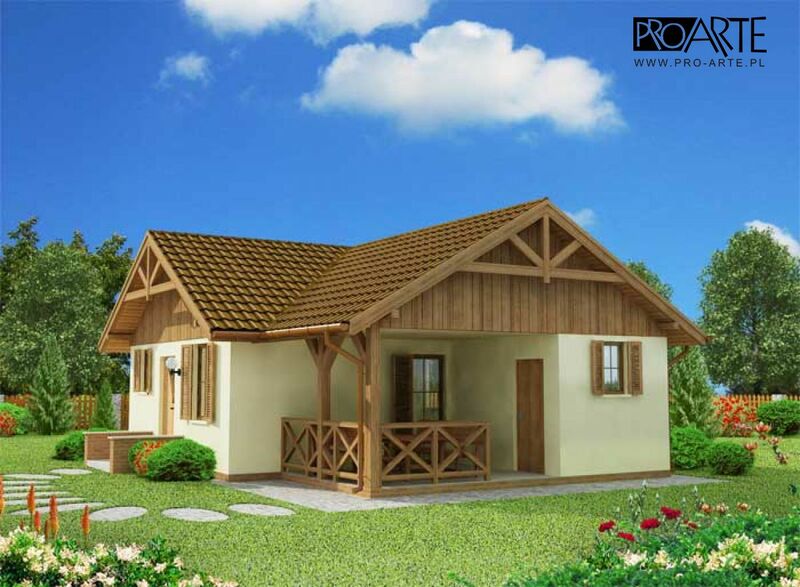 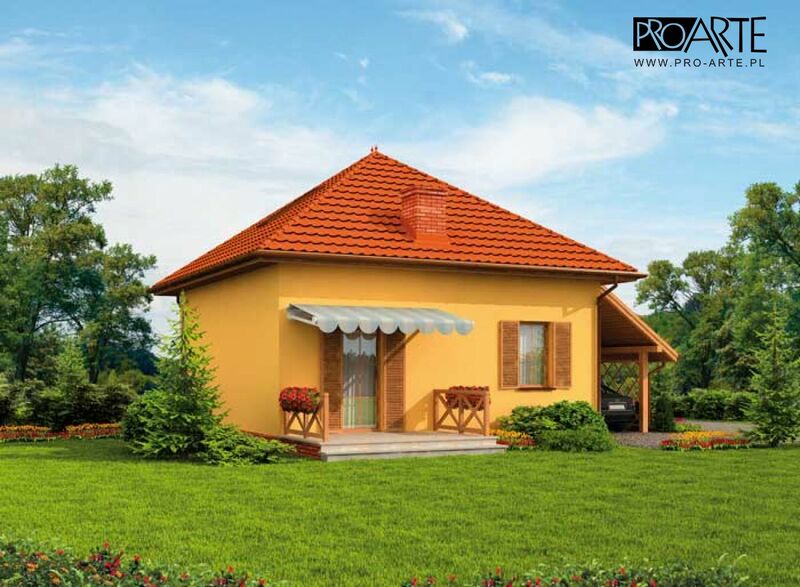 You’ll find what you are looking for with these free small house plans.